Ear 2 the Streets: Not so Sweet for Jones Jr.
With the wait finally over, I must say that I am definitely disappointed. 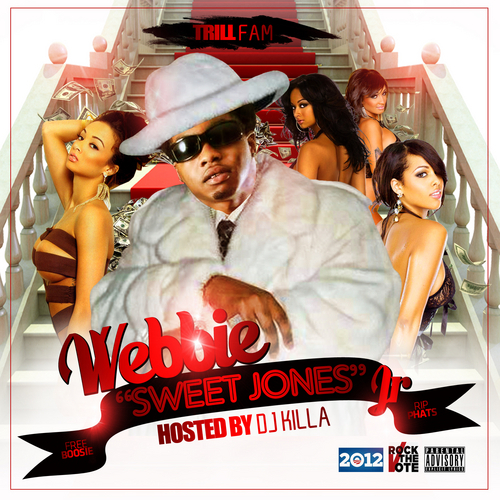 I love Webbie's work and usually can go for any Trill Fam artist but I only liked a few songs on the entire mixtape, I usually can play a Webbie album or mixtape from Intro to end. 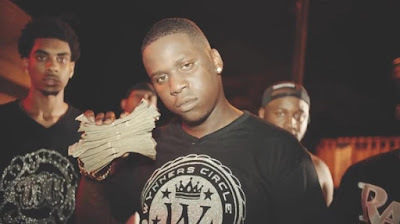 I will say this mixtape probably wasn't his best solely due to the shooting death of Webbie's brother and label mate Lil Phat, in early June. This being his first mixtape since then, I can understand that in the last few months his mind might not have been into the music. The mixtape features thirteen songs, with samples from a few current songs as well as old ones. Unfortunately Young Savage wasn't savage enough for me and I enjoyed Savage Life 3 more. I hope the next mixtape is a better one.